Photographs can be crucial to historians who have the painful job of learning and understanding occurrences in the past. At the same time, they can be helpful to us since we are able to witness a moment from the past and learn a thing or two. 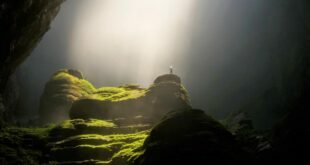 Fortunately for us, most of the atmosphere of an entire era has been documented with the help of photography. Until scientists are capable of inventing a successful time machine, we have to stick to these interesting images. 1. 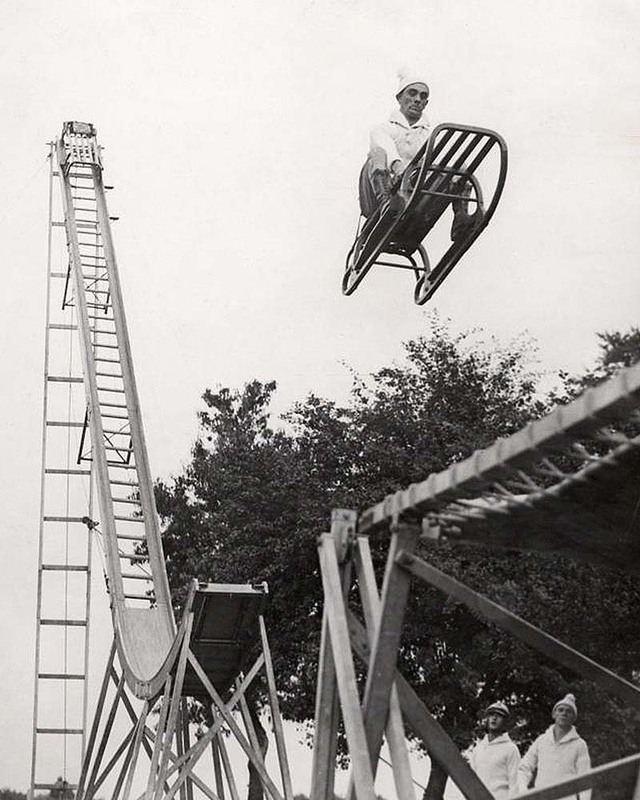 Sleigh leaving a ski-jump – Alexandra Palace, London, England, 1933. Alexandra Palace has a reputation as one of London’s oldest premier venues. First opened as “The People’s Palace” in 1873, Alexandra Palace provided the Victorians with a great environment and recreation center. Just sixteen days after its opening, the Palace, which had already attracted over 120,000 visitors, was destroyed by a fire in the dome. Less than 2 years after the destruction of the original building, a new Palace opened. The above image shows a man leaving a ski-jump during an exhibition that took place in 1933. The reaction on his face says it all. 2. 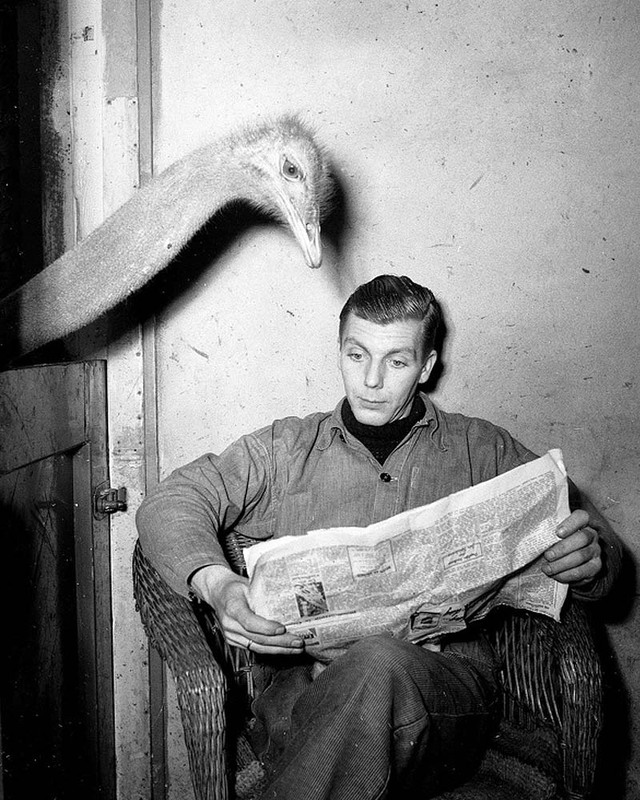 An ostrich reads the newspaper with his caretaker – February 17, 1951. The image taken in 1951 shows Andries de Bruin, a zoo caretaker, who worked at Artis Zoo in Amsterdam. He started working at the zoo at a very young age and left for Australia in the fifties where he worked at Perth Zoo until the mid-seventies. Sadly, shortly after his 65th birthday, he was involved in a car crash that claimed his life. Bruin was always known for his humor and this picture is a significant reminder of his wittiness. 3. 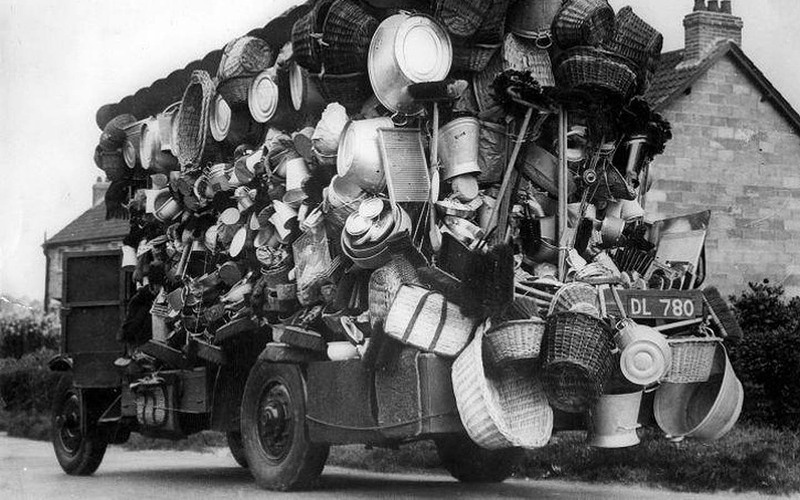 A peddler selling goods in a motorized vehicle – The Netherlands, 1930’s. Before supermarkets and superstores came into existence, people found innovative ways to sell goods and make a living. 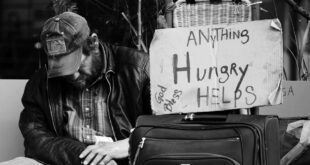 Back in the day, a peddler was someone who travelled to different places to sell small goods, usually by going from house to house. Most peddlers traveled by foot and carried the goods they intended to sell. Here, the peddler uses a motorized vehicle, hoping to cover more grounds and attract more customers to boost sales. 4. 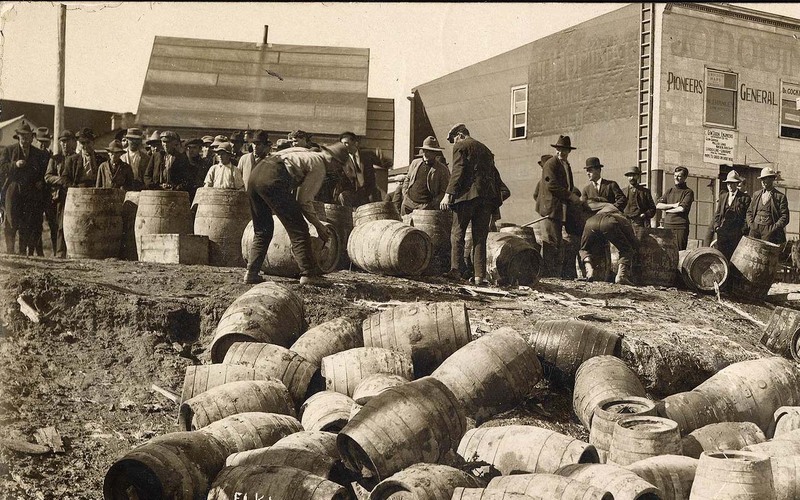 Broken barrels of liquor after a police raid in 1925. From 1919 to 1933, the United States was a dry nation. It was illegal to make, sell, or consume alcohol. Police poured millions of gallons of booze into the gutters while everyone else drank it in bizarre, hidden places. 5. Men playing soccer on bikes in the Crystal Palace football field – London, England, 1923. Playing soccer is hard enough, but have you seen players riding bikes and chasing the ball? 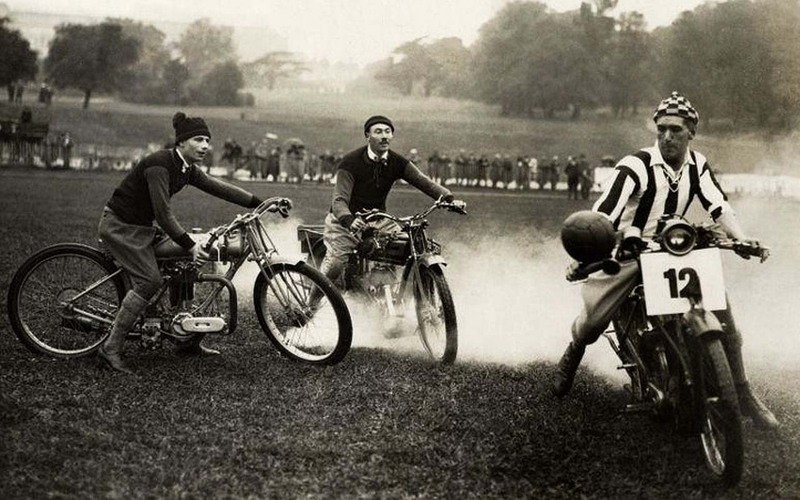 During the 1900’s, motorbike soccer was a famous sport in Europe. The players (five per side) both propel the ball with their tires and also kick it in the traditional manner. The game closely resembles polo but is played like traditional soccer. While it may seem like a dangerous and forgotten relic, many enthusiasts around the world still enjoy the sport to this day. 6. 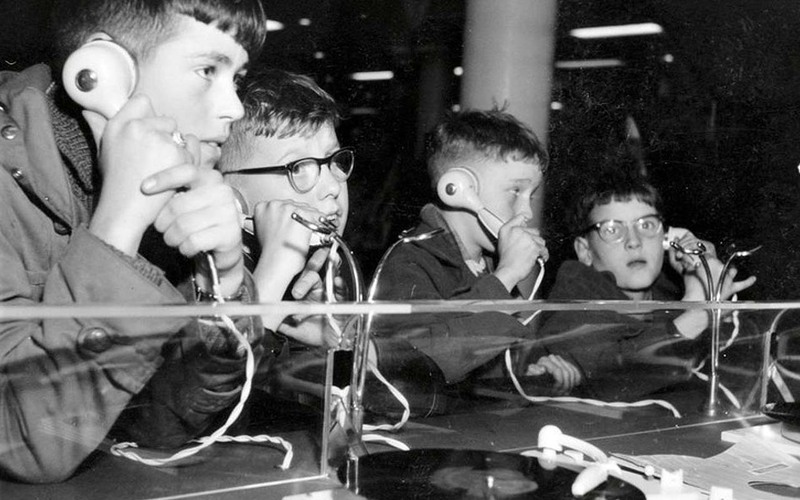 Young men listening to music in a record store with the help of headphones – The Netherlands, November 1957. Long before online streaming and iPod’s, there was a different world. To listen to music, men and women gathered at record stores. First opened around the late 1800’s, record stores quickly gained popularity. By 1906, there were 25,000 record dealers, a total that would be cut to 7,500 fifty years later, and to below 3,000 a half century later. 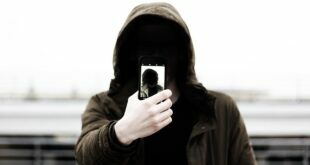 Today, they are non-existent but still live through photographs and memories. 7. 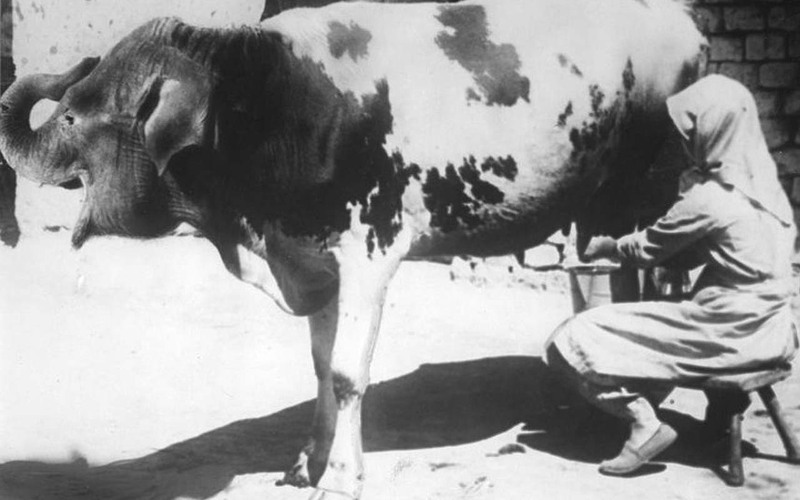 Woman milking a cow with an elephant’s head as an April Fools’ joke that was published in the magazine Het Leven, 1932. The tradition of April Fools’ has been celebrated since the 1700’s and has been celebrated for several centuries by different cultures. 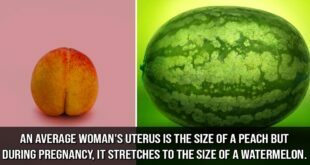 However, its exact origin is still unknown to this day. Some historians speculate that April Fools’ Day dates back to 1582, when France switched from the Julian calendar to the Gregorian calendar. 8. Small trouser press, shown at an invention fair in Westminster, England, 1936. Trade shows have been around for over a century. They help new inventors display their products to people, giving them publicity and boosting sales. 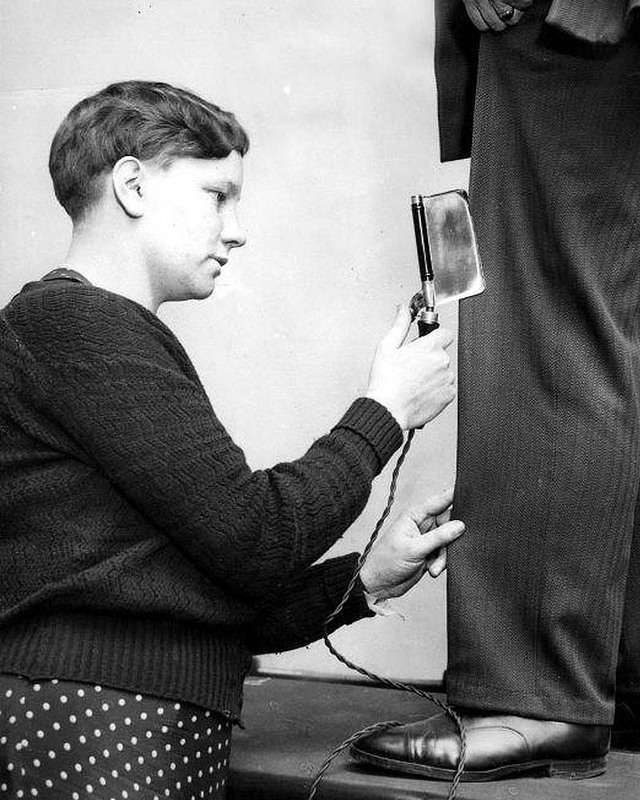 The above image shows a young woman demonstrating a trouser press that irons and removes folds in trousers. 9. 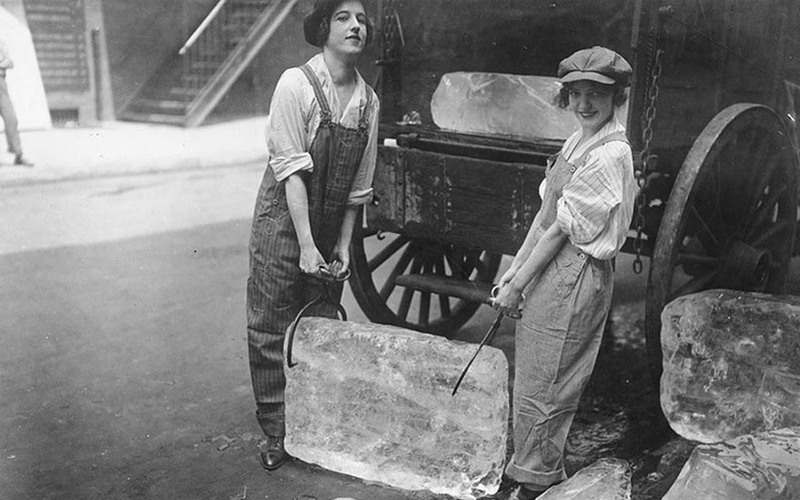 Young women delivering ice, 1918. Heavy work that formerly belonged to men only is being done by young women. The ice girls seen here were delivering ice on a route and their work required strength and shows their patriotic ambition to help. 10. 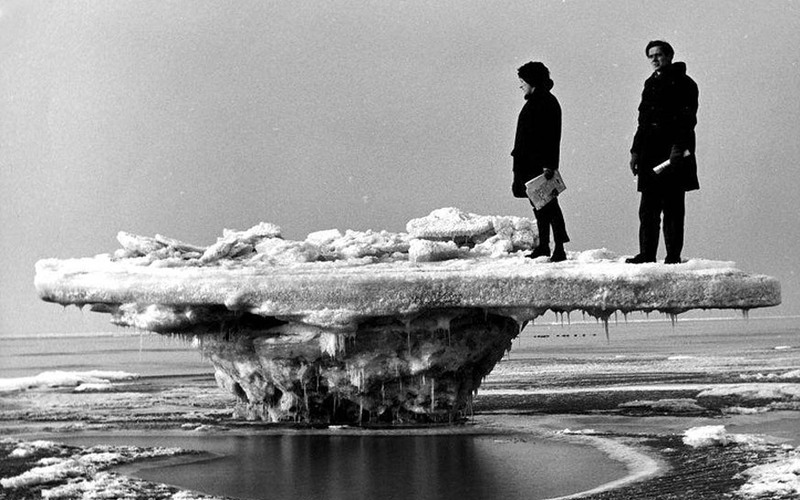 Ice-table: ebb-tide at the beach of Rockanje – The Netherlands, in the severe winter of 1963. The winter of 1963 was so cold that the sea literally froze. Temperatures plummeted in 1962 and lasted until March of 1963. 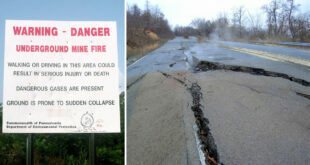 Lakes and rivers froze across the country amid biting temperatures and there were patches of ice on the sea. Huge ice boulders formed on beaches and blizzards caused snowdrifts up to 20ft (6m) deep. Thousands of schools were closed, telephone lines were brought down and power outages hit thousands of homes. 11. The Cyclomer, a bicycle that can run on land and on water with a maximum load of 120 kg (60 lbs) – Paris, 1932. 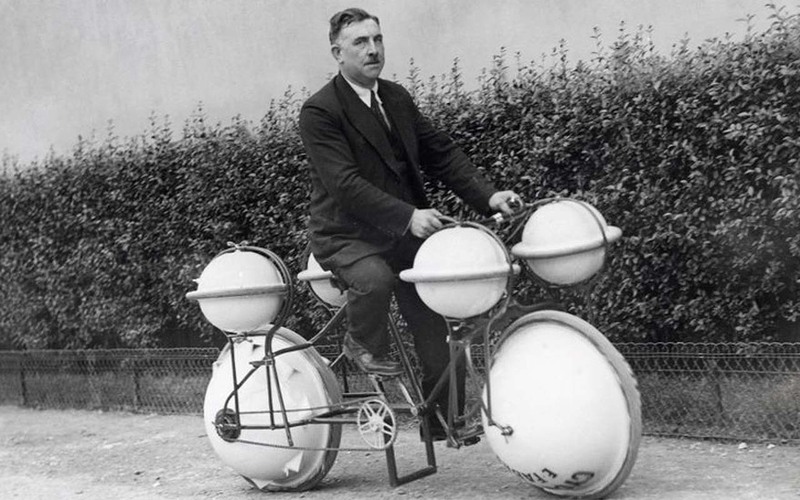 The Cyclomer was the world’s first amphibious bike. Launched in Paris in 1932, it had hollow wheels and floats. However, the invention was a failure because it didn’t get traction on land or in the water. 12. Young men recreating a traffic accident, with two pedal cars and a tricycle – The Netherlands, 1935. 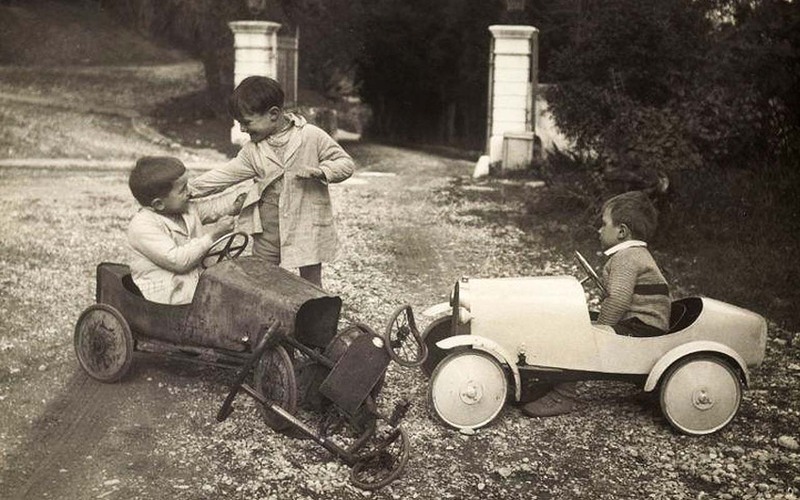 Pedal cars for kids first appeared in the late 1880’s, when Karl Benz introduced his three-wheel car. It became an instant sensation and different manufacturers started producing their own styles and models.